At Al- Arab Sports club. Thousands of Sri Lankan residents in Qatar (2013.04.19)celebrated the Sinhala and Tamil New Year "Bakmaha Ulela 2013" with a colourful event. The New Year traditional fun and games are organised across the island to celebrate the occasion. According to Sinhalese astrology, New Year begins when the sun moves from Meena Rashiya (the house of Aries) to Mesha Rashiya and it also marks the end of the harvest and spring. 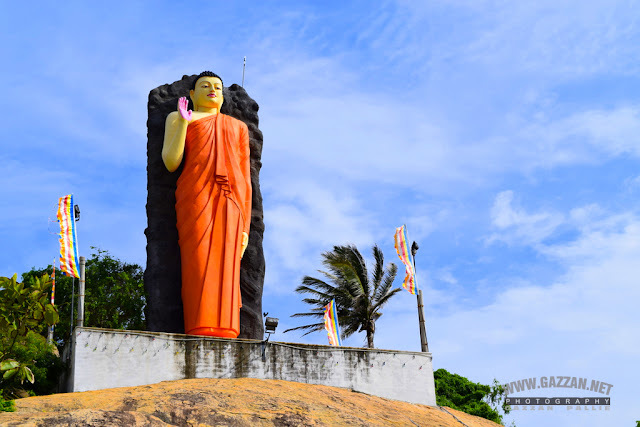 The new year day, generally celebrated on April 13 or 14, is a public holiday in Sri Lanka. popular artiste Suwada Kopi kade.